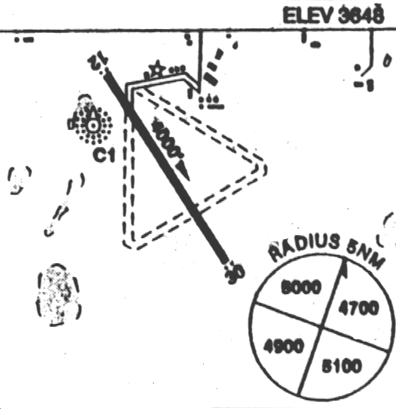 Rgt hand circuit rwy 30 (CAR 602.96). Circuit hgt 4200 ASL or below. Arr/dep: ctc Calgary advsy 119.4 prior to entring Class “C” airspace. Dep NE quad.